Now that the weather is warming up, it is finally time to embrace the outdoors and enjoy everything mother nature has to offer! Day on the water, don’t forget to hydrate! Don't worry about leaving your beverages behind with this eco-conscious beverage sac. Whether its wine or water you will be all set. Your perfect companion to have at the beach, lake, park and more. Take this and leave the sand behind. Fight germs and clean hands with this alcohol free hand sanitizer. 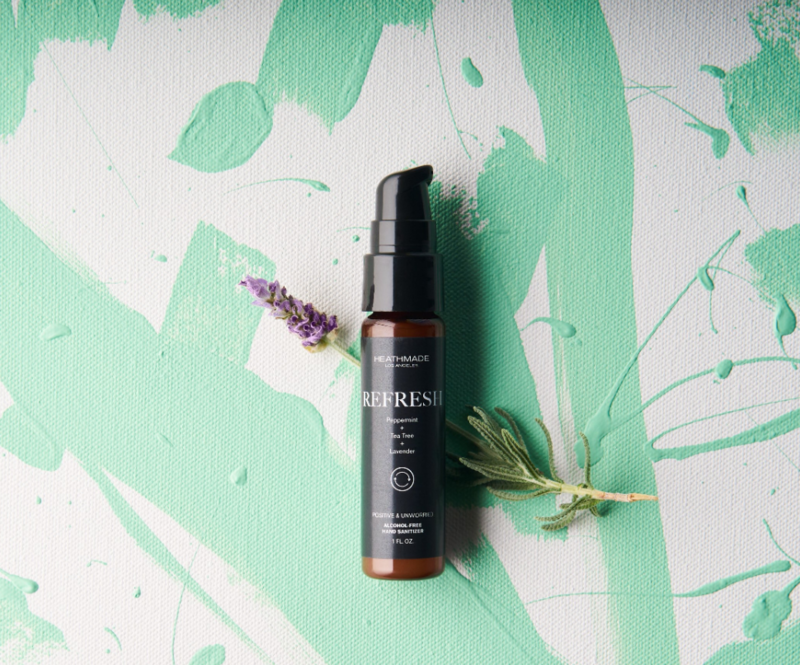 A great travel size so you can easily carry it with you! Have your mini take to the beach in style with this adorable floral swimsuit! 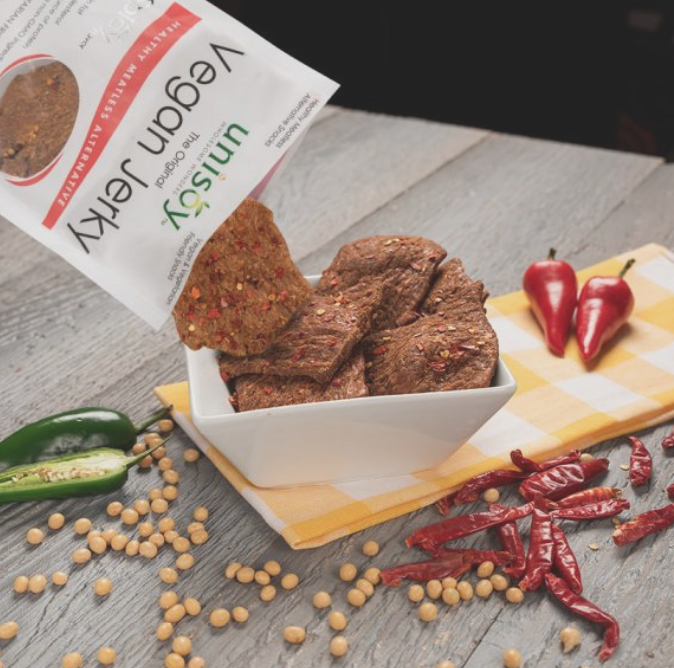 A quick snack for on the go activities, whether you are hiking up a mountain or biking around the coast, this vegan jerky will provide the perfect snack. The perfect way to carry all of your essentials without killing your back. This ergonomic and water resistant organizer is perfect for any adventure. Protect your skin from the sun so you can keep going all day long with this awesome trucker hat! 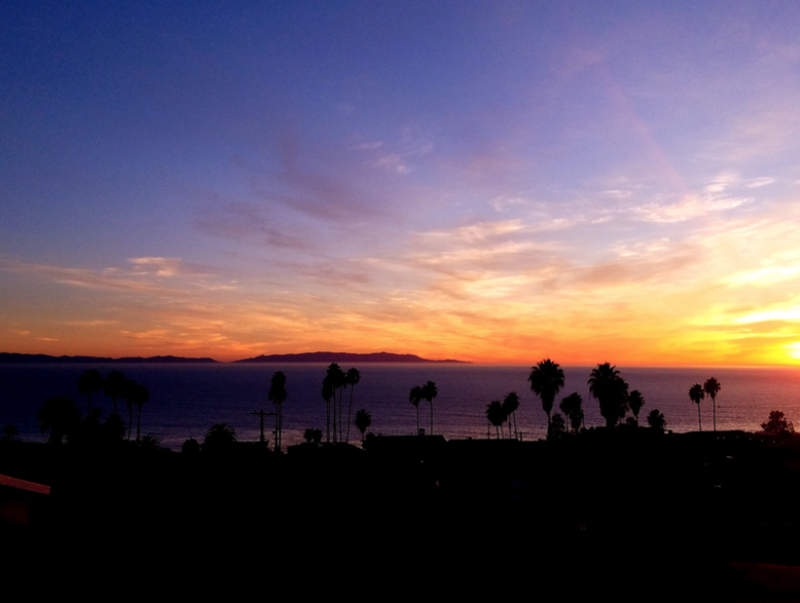 Can’t go outside, no worries enjoy mother nature from your living room with this gorgeous sunset photograph. Don't miss your chance to shop all of our Jackalope Pasadena artisans in person this April 27th & 28th. Click below to add us to your iCal calendar!